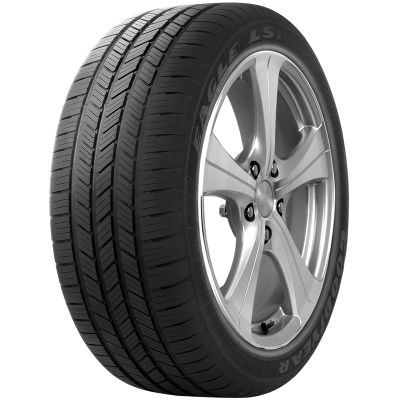 Designed for luxury highway SUVs delivers further enhancements building from its recommended predecessor. 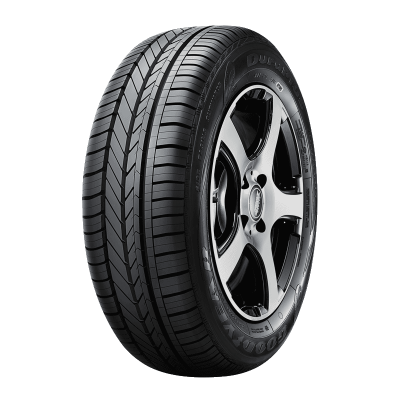 Enjoy style and performance on the street with the Eagle F1 Directional 5 car tyres from Goodyear. 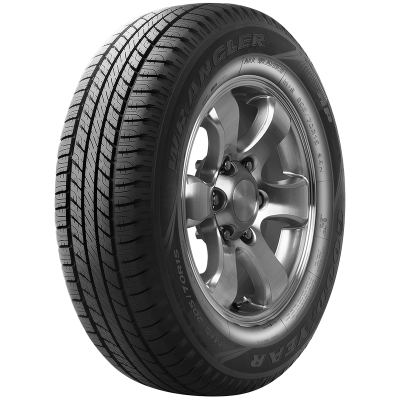 Command the road and control the noise with Award Winning QuietTred Technology. 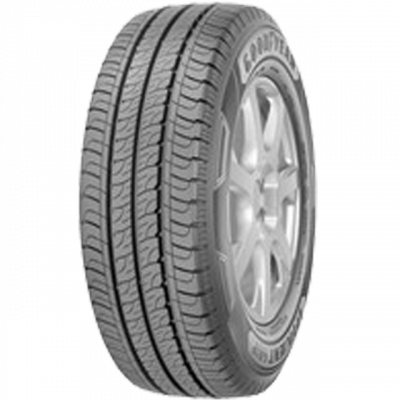 Winner Choice Magazine best SUV tyre 2016. 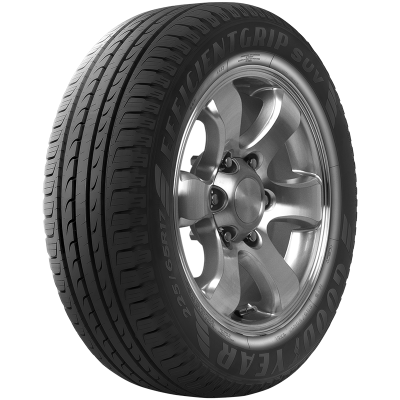 Maximum Grip, Maximum Control, Minimal Noise. 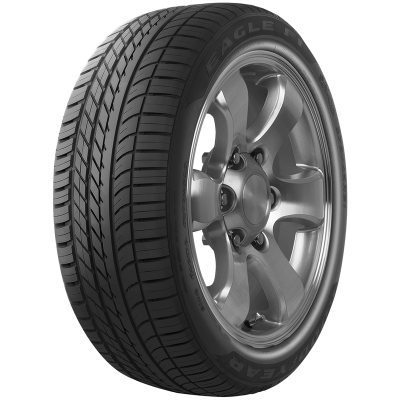 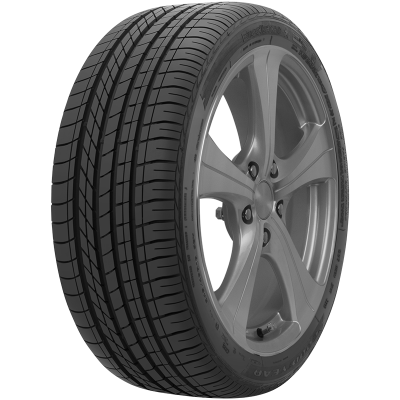 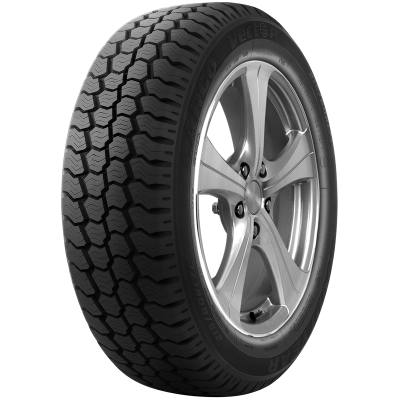 A premium SUV tyre developed for manufacturers that delivers superb handling and traction. 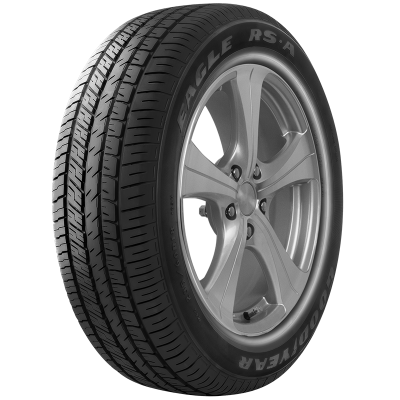 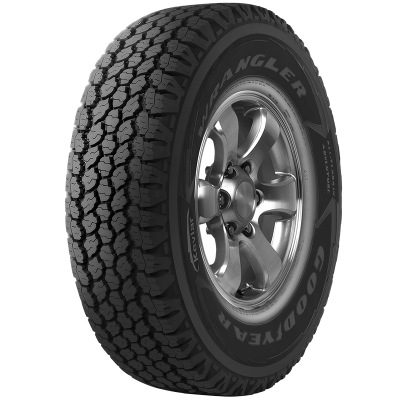 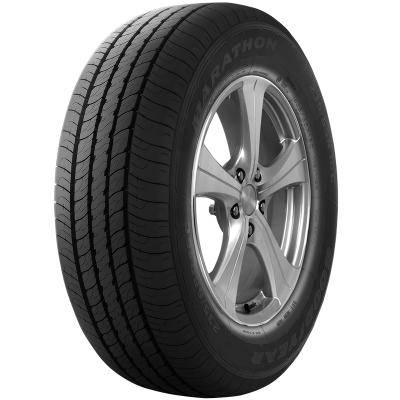 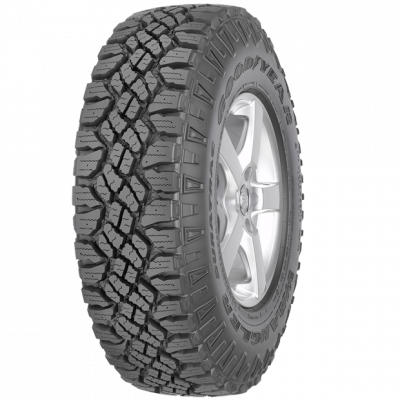 A quality performance tyre for SUVs for a smooth, quiet ride and all-weather handling. 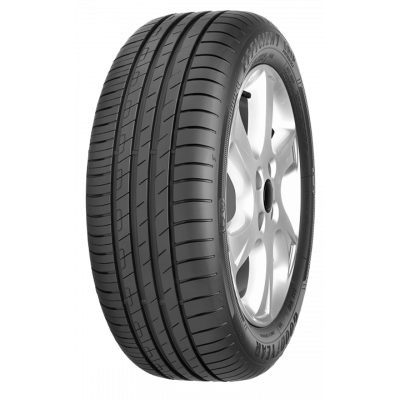 If you drive a high-end vehicle, you'll appreciate this performance car tyre from Goodyear. 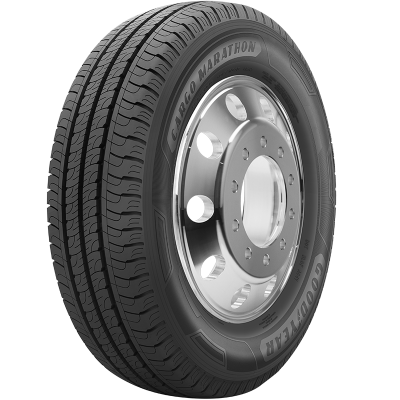 The Cargo Marathon has a number of innovative features that focus on aspects of noise, comfort and safety. Goodyear Duraplus is designed to deliver a durable and long lasting tread with Goodyear Tredlife Technology.